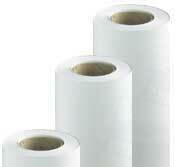 CadPaperRolls.com has chosen UPS as our preferred shipping provider. 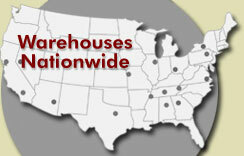 We reserve the right to ship via LTL carriers on larger shipments. We are currently shipping within the Contiguous 48 States only. 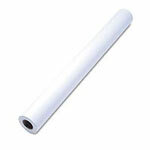 CadPaperRolls.com may choose to alter these shipping restrictions at any time. We also reserve the right to ship items with alternate carriers as needed. All returns within 30 - 60 days of purchase will receive merchandise credit (Less 20% restocking fee) towards new product. No returns after 60 days.